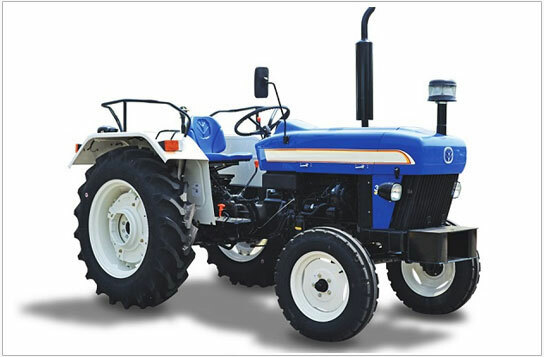 With the sole objective to meet the diverse requirements of the automobile and other industries, we, Puroflex Industries entered in this domain in the year 2000. 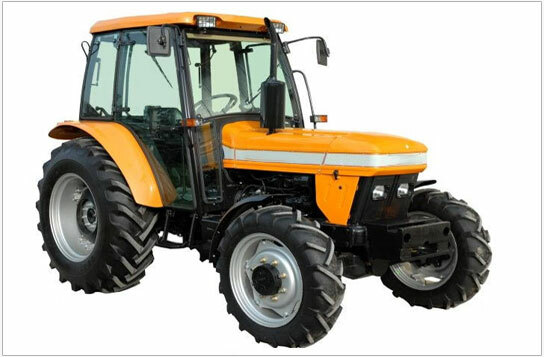 Since then, we have been working as a prominent Manufacturer, Exporter and Supplier of Tractor Parts, Tractor Gear Parts, Sonalika Tractor Parts, Hose Pipe, Filters, Fuel Line, Fuel Tank Parts, Gear Shifter Lever, Hook Parts, Hydraulic Delivery Pipe, King Pin Stub Axle, Low Pressure Hydraulic Hose, Operating Sector Parts, Pinion Shaft and more. 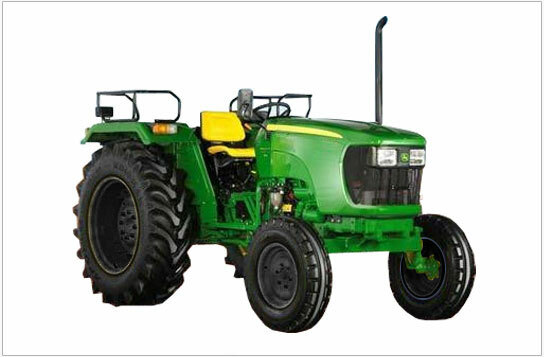 We deal in the products of Tractor Parts, Sonalika Tractor Parts, Fuel Tank Parts, Gear Shifter Lever, Hook Parts, Hydraulic Delivery Pipe, King Pin Stub Axle, Low Pressure Hydraulic Hose etc. Our complete assortment is processed in adherence to the global quality standards and norms thus, capable enough to exceed the expectations of the clients. 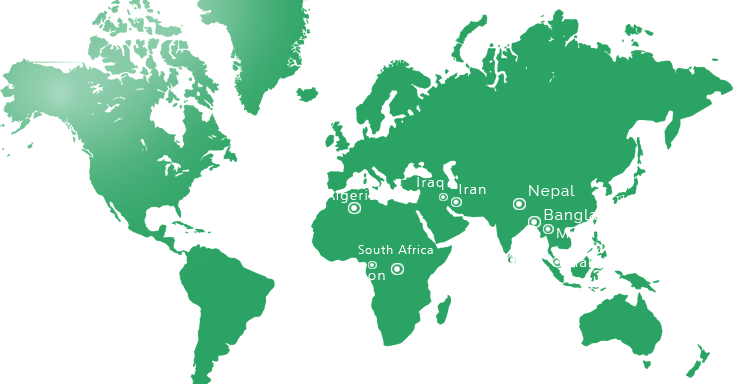 We are associated with the some of the top most companies that are located in Sri Lanka, Nepal, Bangladesh , South Africa , Iran , Iraq , Cameroon, Algeria , Malaysia , Myanmar (Burma) who shares good relationships with us.